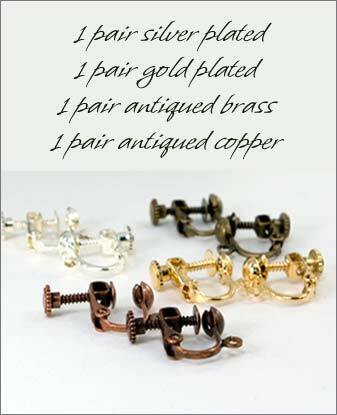 Features:These screw backs clip earring findings are a great choice for people with non-pierced ears. 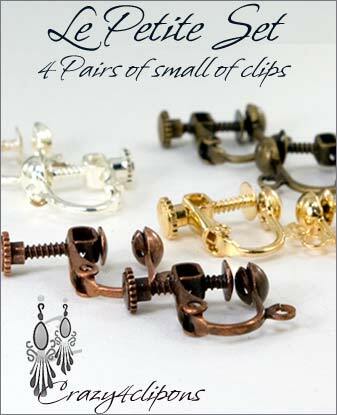 This particular set is great to make or fix your small clip on earrings. 1 pair in antique copper. 2 sets = $29.99 - you get the second set half 50% OFF!